The Cölner Hofbräu P. Josef Früh KG has been around for over 100 years. 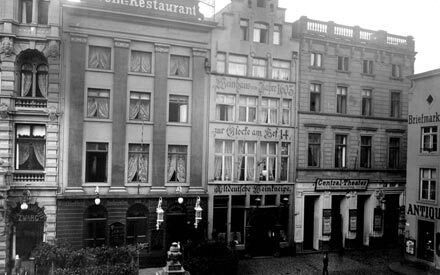 Since then, it has been standing for Cologne hospitality opposite Cologne Cathedral, for over 100 years of Cologne's history and more than 100 years of family tradition - and above all, for more than 100 years of delicious Kölsch beer. 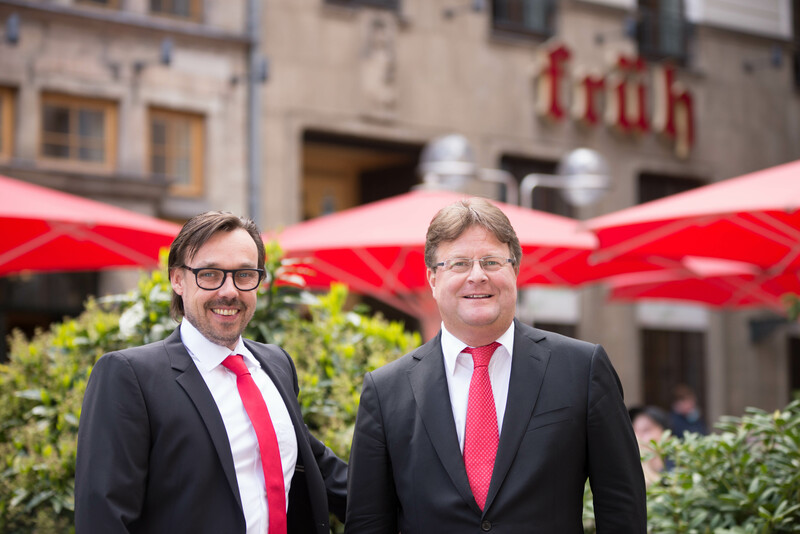 And this history is the story of our people, our satisfied guests, our customers and our family, because we, as direct descendants of the founder Peter Josef Früh, are still standing for Cologne hospitality today. 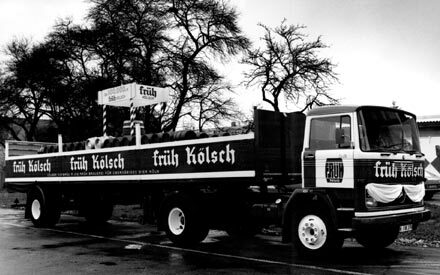 We want to share with you our pride in the history of Cölner Hofbräu P. Josef Früh KG and take you on a little journey through time on this page. In 1895, Peter Josef Früh, who came from a family of brewers in Brühl, founded Aposteln-Bräu at Apostelnstraße 19. Four years later, Peter Josef Früh sold the thriving brewery to Heinrich Bädorf and retired – at least officially until 1904. 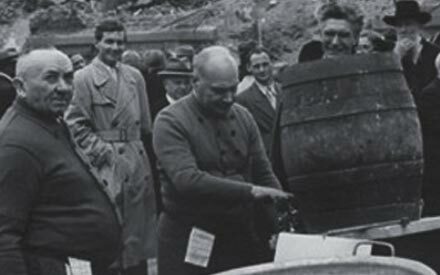 Peter Josef Früh established his new brewery for top-fermented beer in the building of the former “Central Theater” or Schützenliesel restaurant, Am Hof ​​12 - and laid ​​the first cornerstone for today's Cölner Hofbräu P. Josef Früh KG. 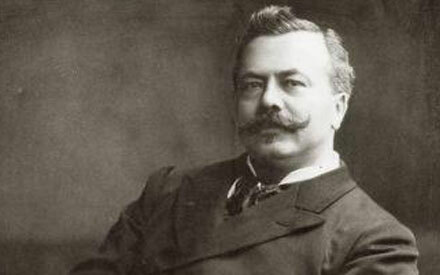 In 1907 he registered the company in the commercial register. Peter Josef Früh died in 1915. His widow Gertrud Früh, née Koenen, took over the management of the business. His daughters Netty and Christel became partners in 1919. The company was facing hard times: inflation, Black Friday on October 25, 1929 and the subsequent depression until the 30s. 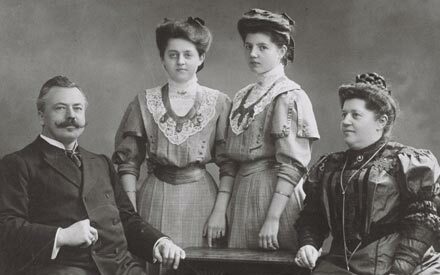 Gertrude Früh died in 1930 and Engelbert Rochels took over the management - as the only non-family member in the history of the company.  During World War II, Cologne was almost completely destroyed, with 90% of the inner city lying in ruins. And Brauhaus Früh was not spared either. 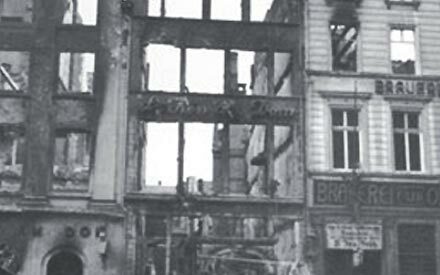 Already damaged several times in bombing raids, the main house burned down completely in February 1944. The family was more fortunate than other breweries, because the actual brewery was not destroyed in the war. After the difficult war years, recovery was in the air and people once again wanted to quench their thirst with a glass of Kölsch. 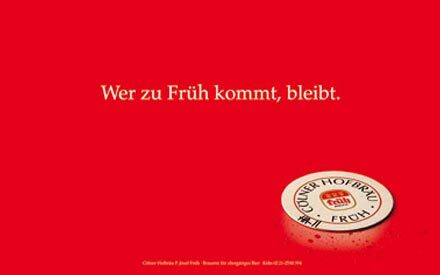 However, Früh not only brewed its own Kölsch, but at first only a “small beer” for many other breweries whose facilities had been destroyed. 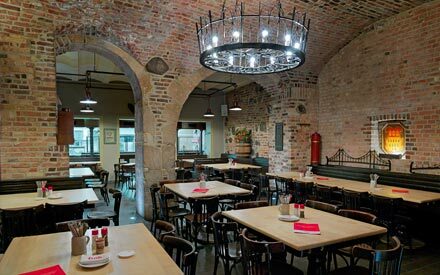 The facade Am Hof was renewed and the brewery interior was restored – in part true to the original. The modern era began with the third and fourth generation of the family: Hermann Müller senior and Eduard Rolff became managing partners. Früh introduced the coveted Kölsch in a bottle. Now one could also enjoy Früh Kölsch at home. Hermann R. Müller joins the management and takes over from his father Hermann Müller senior as managing partner. 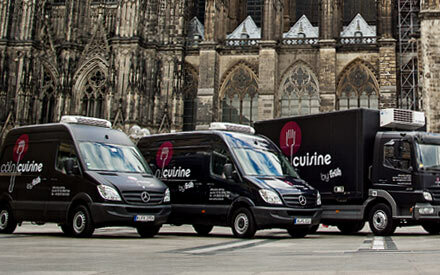 FRÜH has been providing catering services for guests at home or in their favourite locations since the 70s, a service known as “cölncuisine by früh” since 2009. Cölner Hofbräu P. Josef Früh KG takes over the traditional pub “Severinstorburg Brennerei A. Hermann” on Chlodwigplatz in the southern city. 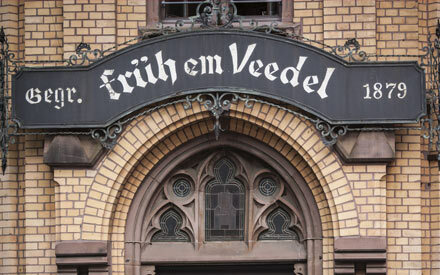 From then on, the FRÜH “Em Veedel” is an integral part of the Severin district. 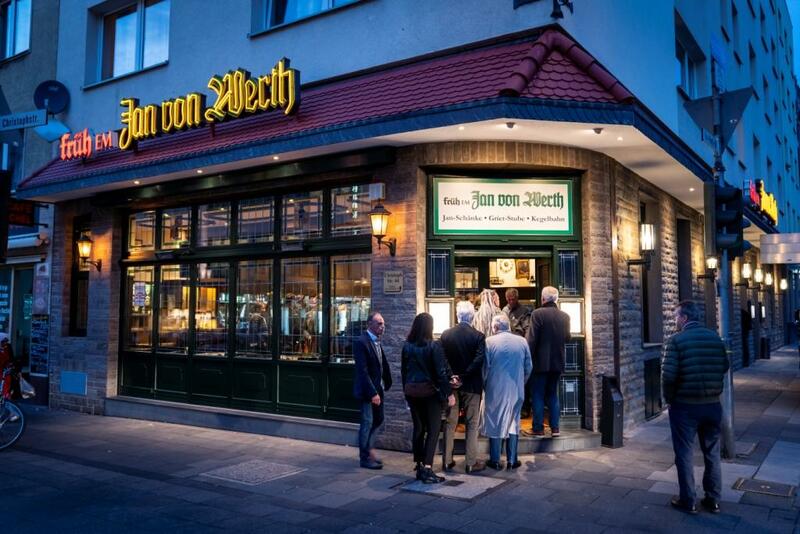 The old recipes of the distillery have been handed down and are still served in the Früh gastronomy breweries under the names of “Deck & Dönn”, “Alter Ulan” and “Stippeföttche”. 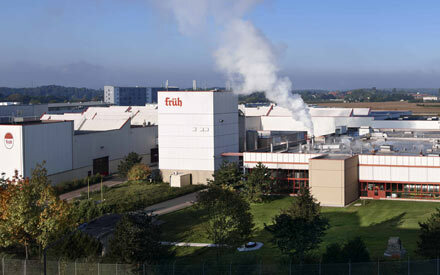 The ultra-modern Kölsch brewery on the northern outskirts of Cologne was built - and is being continuously upgraded and expanded to this day. The house was expanded by adding “Hof 14”, the former “Weinhaus Zur Glocke”, where the belfry forms a popular part of the Brauhaus today. Früh introduces its popular poster designs. The campaign is still very popular today and is known for its wit and understatement. The posters are available at the Früh shop. The Brauhaus Früh am Dom is extended by adding another part of the building: the “Wappensaal” (Armorial Hall) in the former barrel filling facilities is enlarged to hold 245 seats. 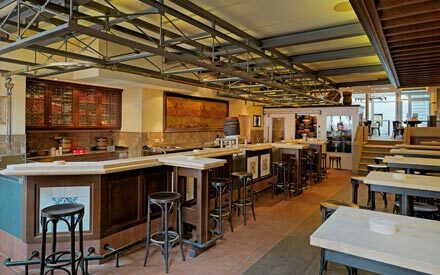 Cologne's first Brauhaus cellar is opened in the cellar of Brauhaus Früh am Dom. Following the construction of the brewery in the northern outskirts of the city, the medieval vaulted cellars, which were previously used as fermentation and storage spaces of the brewery, were exposed and also used for gastronomy. 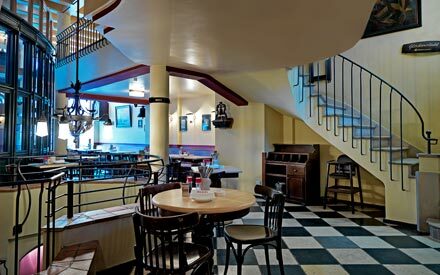 The Hofbräustuben on the first floor of the former living quarters of Peter Josef Früh and his family opened the same year. Alexander Rolff joins the management and takes over from his father Eduard Rolff as Managing Partner. The “deli counter” next to the Brauhaus opened in 2003, where FRÜH's homemade specialties, spices, mustard and sauces could be bought to take away. Today, our best deli product is still for sale: our freshly tapped FRÜH Kölsch. 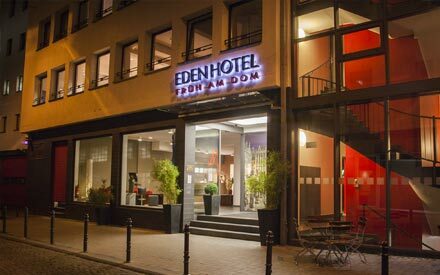 After extensive renovations, the Eden Hotel Früh am Dom opened with the modern HOF 18 Restaurant next to the traditional brewery. 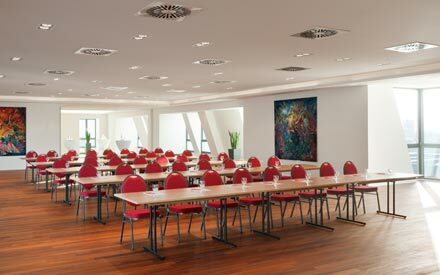 The 3 *** plus hotel enriches the gastronomic offers of the FRÜH Gastronomy at the Cathedral. Philipp C. Müller joins the management and takes over from his father Hermann R. Müller as Managing Partner. Cölner Hofbräu P. Josef Früh KG takes over the traditional pub “Em Golde Kappes” in Nippes. After extensive renovations, the traditional pub has retained its unmistakable charm. 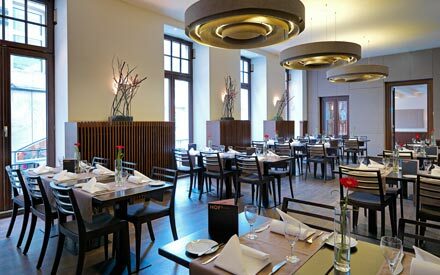 The modern HOF 18 Restaurant is opened on the first floor in the former Hofbräustuben and living quarters of the Früh family. The “Früh Lounge” is opened - an event location for up to 150 guests over the roofs of Cologne with direct views of the cathedral. Another building is added to the Eden Hotel Früh am Dom and now offers 77 modern rooms and one Junior Suite, some with direct views of the cathedral. 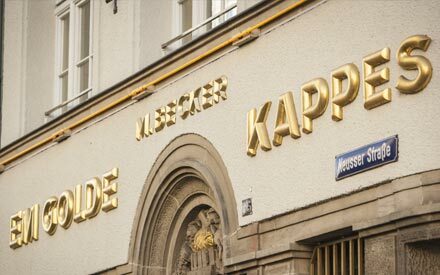 The pub “Em Golde Kappes” celebrates its 100th anniversary. 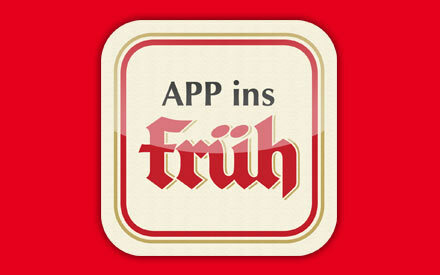 Furthermore, the traditional company introduces its “App ins Früh” app, which allows smartphone users to book directly at the Brauhaus and be informed about current promotions, events and offers. 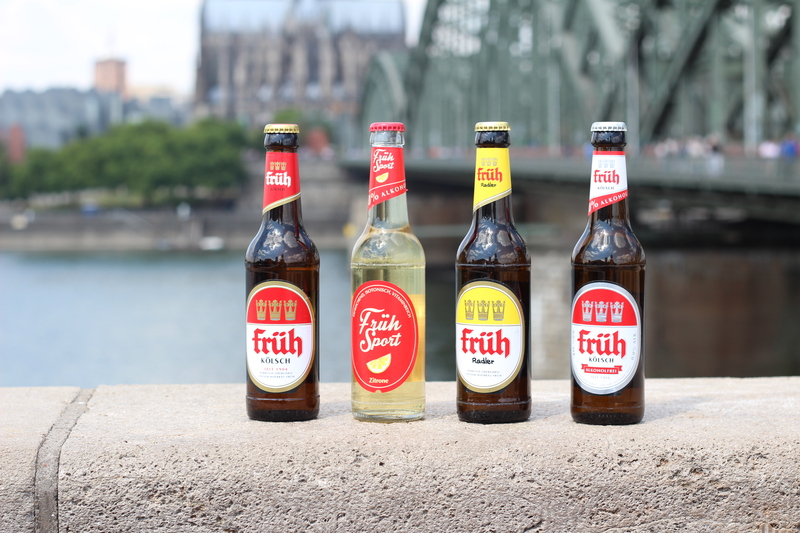 After the first Kölsch Radler has been placed on the market in 2012, we took a further step forward in 2014 by developing the isotonic Kölsch lemonade called "Früh Sport" - a lemon-flavored soft drink with 0,0 % alcohol and 100 % great taste. 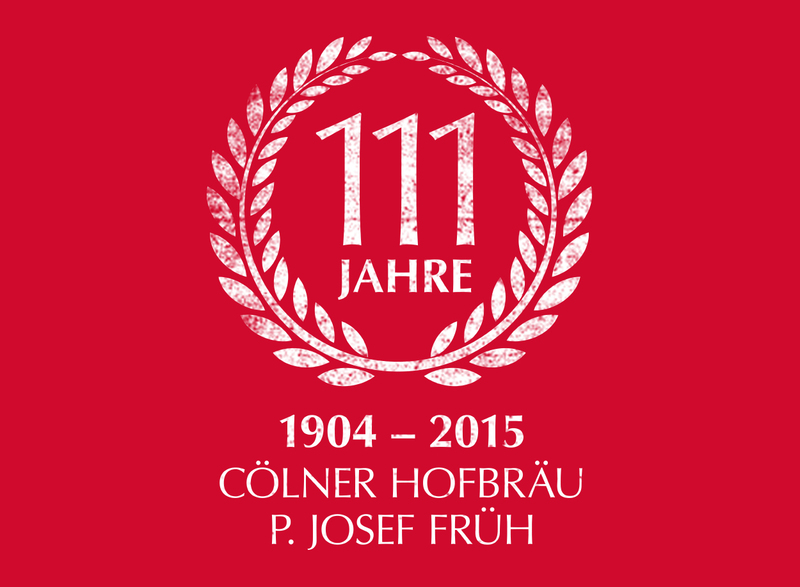 2015 has been a very special year - the Cölner Hofbräu P. Josef Früh KG celebrated her 111th anniversary. A milestone in the history of a long-established company. We celebrated this really important jubilee with several activities and special offers. And we raised our glasses to the next 111 years! 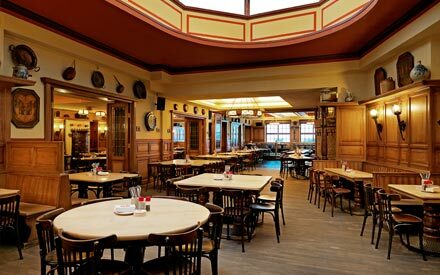 In summer 2018 the Cölner Hofbräu P. Josef Früh KG took over the traditional tavern "Jan von Werth" near the Gerling-Quartier and re-opens after a short renovation on September 11th, 2018. Meanwhile, more than 400 employees work for the traditional family business, under the direction of Philipp C. Müller and Alexander Rolff in the fifth generation.